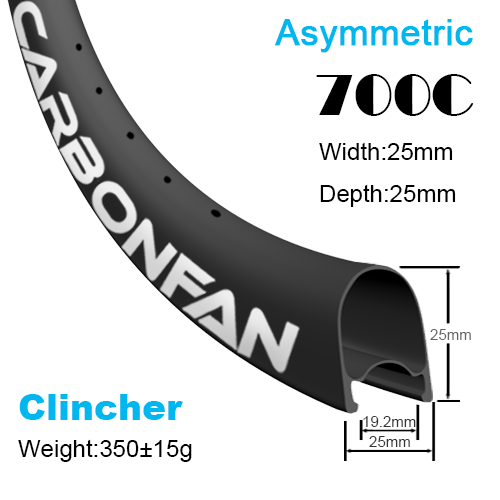 XY carbon rims series is a very special one because all the designs of the rims are asymmetric rim. XY road wheel series is also like that. 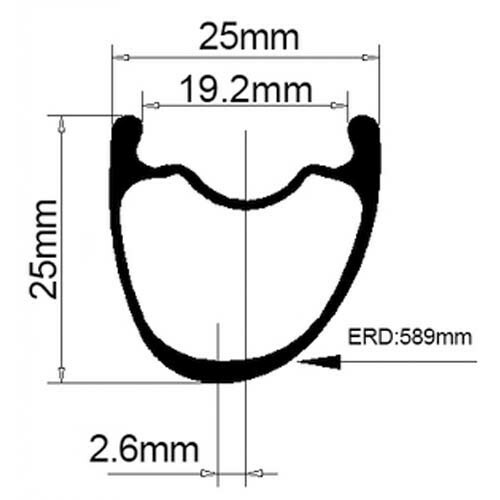 There are only few sizes and depth, which includes 25mm and 50mm, for you to choose because asymmetrical wheels is more suitable for mountain bike wheelset. On the other hand, it provides another choice for the road riders who seek balance. If you are a highway rider who wants to try the asymmetrical road wheelset, XY series will be your best choice. In recent years, asymmetric design is becoming more and more popular, so we specially launch this series to produce asymmetric wheels.